You can change the entire look of your home and increase it's property value by refacing the exterior with stone. Amplify Masonry prides itself in providing our customer with expert advice and top notch service. Our masonry project managers are trained to listen to your needs in order to find solutions that benefit you. Refacing a brick house with stone is no easy task. 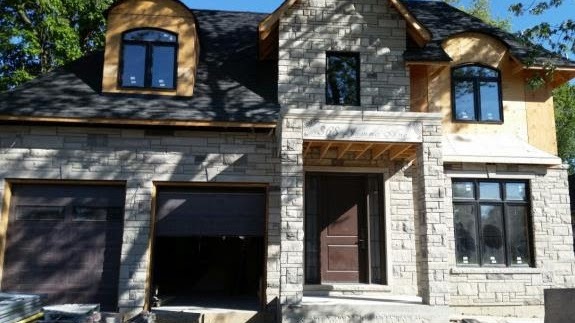 Trust only qualified masonry contractors to deliver the results you are looking for. Most clients say its primarily to bring further appeal and overall value to their home. We realize people put a lot of time and consideration into any sort of major renovations, especially refacing their home with stone. Our dedicated project managers will work closely with you to pick the right products for your home and budget. With many local & international suppliers, we can find almost any style or brand. We have the experience and patience to make this process as painless and simple as any contracting project can be. First step is to do a full assessment of your property and pick the stone refacing products that fit your style and budget. 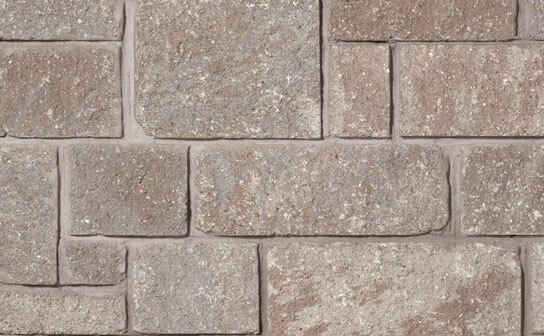 We will provide samples and our expertise to help you pick the product that's perfect for your home's exterior. At this stage we will determine your complete brick refacing costs. 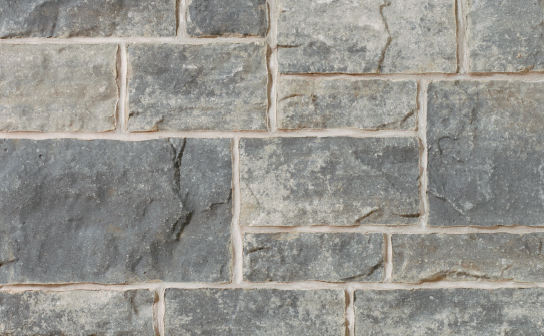 Once we have confirmed the stone products and overall style it's time to add the stone facing to your house. We will prepare your property for demolition and disposal while protecting windows, doors, and driveway from any brick debris. Our masons will work Monday-Saturday 8am-6pm until your stone refacing is complete. Once our masons are done refacing your exterior brick with stone we will do a full inspection with you to ensure everything is to your satisfaction. Our masons will do a full cleanup and disposal of any debris left on site. Your driveway will also be pressure washed and your front garden/lawn returned to its original state. Our main goal is to make sure you're happy. 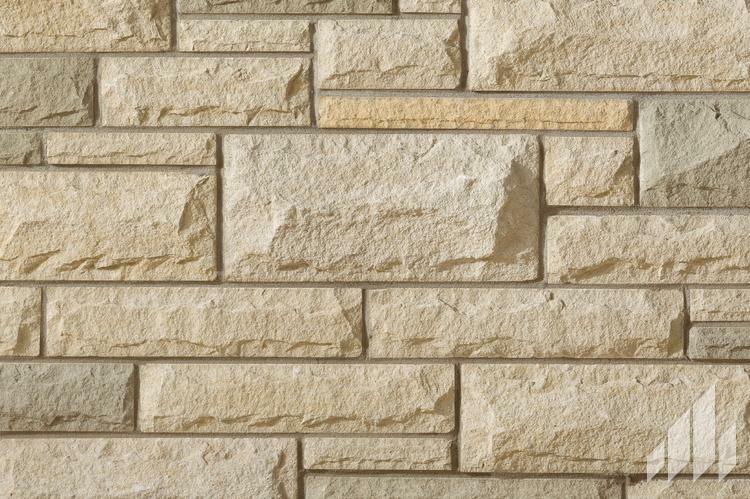 Do your stone refacing job confidently with Amplify Masonry. We stand behind our commitment to Quality and accountability. You never have to worry when you hire Amplify Masonry, your property is 100% insured against any damages or liabilities during stone refacing. 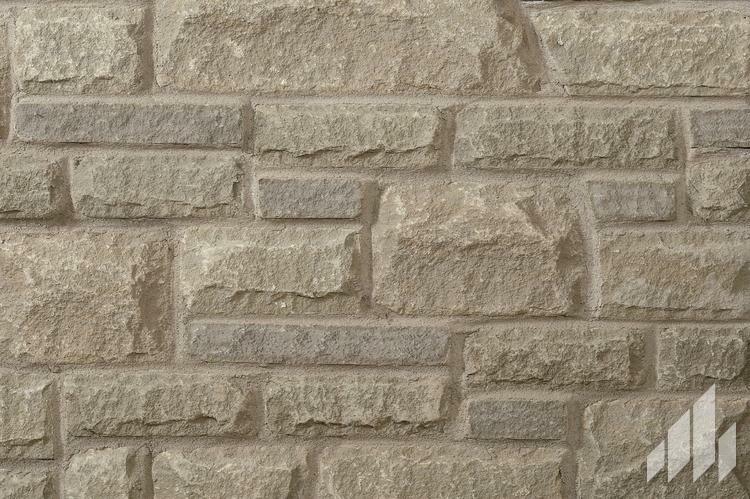 Match Existing Brick, Any Size & Style! 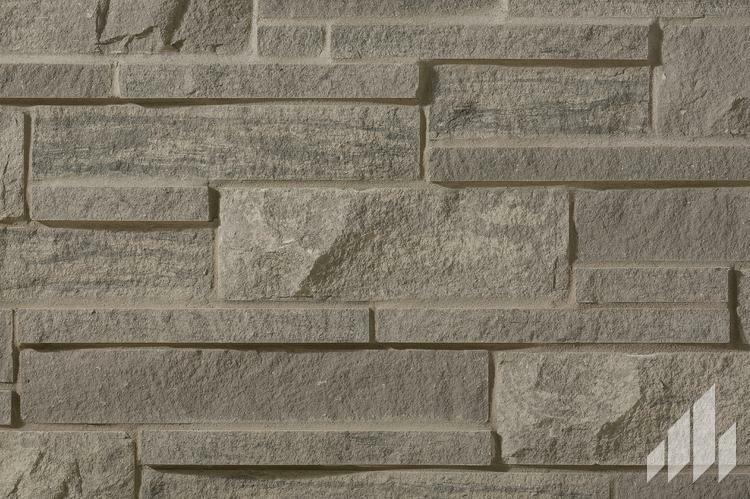 With over 14 refacing stone suppliers to choose from Amplify Masonry Contracting will always ensure we colour & texture match your stone and mortar! We will do whatever it takes to get the job done right! 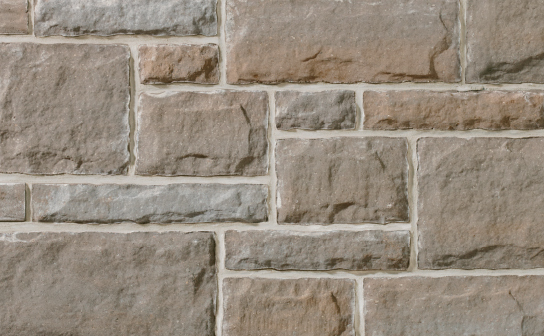 Quality and craftsmanship comes first with Amplify Masonry for exterior stone projects!